Since our last newsletter we have taken part in an exciting riot of film festivals around the world. 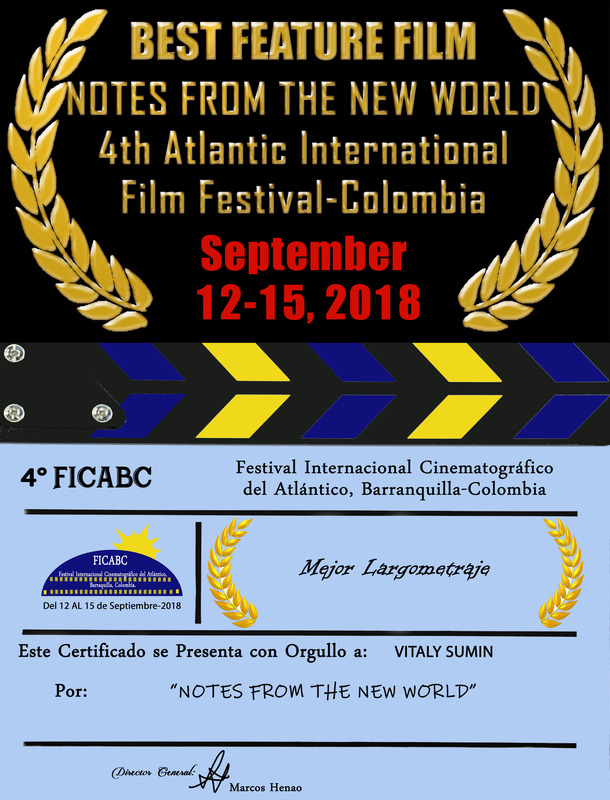 As a result, VM Productions is pleased to announce that our movies Notes from the New World and Shades of Day are the winners winners of prestigious awards. When our screenwriter, Robert Hurley, went missing during the filming of Notes from the New World, frustrated by a lack of official leads and information, we set upon investigating his disappearance ourselves. We now find ourselves producing a paperback version of the haunting book summarising the results of our investigation, which will be available in October. The feature length movie based on this book, as well as our 19 award-winning mini-series, The Missing Screenwriter, is in preparation. 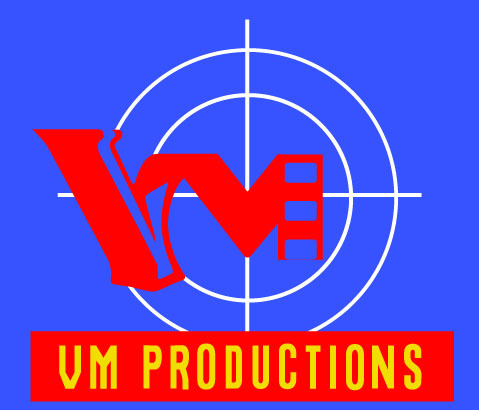 The burgeoning creativity at VM Productions is generating such a positive vibe, that we’re attracting some highly skilled new talent to our team! As of this writing, Tony and Nick are developing the program for VM Productions’ amazing Screenplay and Film Festival to be launched in Los Angeles in 2019 in collaboration with the producers of the World Film Fair! See below our films in active development with the participation of A and B cast! 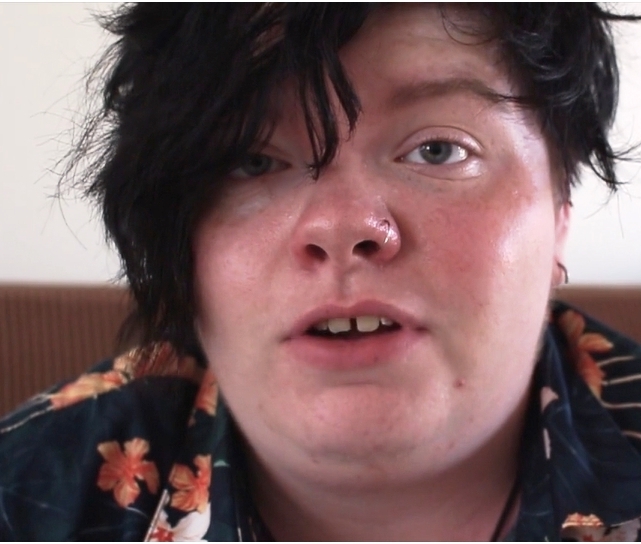 This month, we offer for members an exclusive vlog by the talented Ash Johnson. Also, we present for you some of our favorite blogs from the past few months. 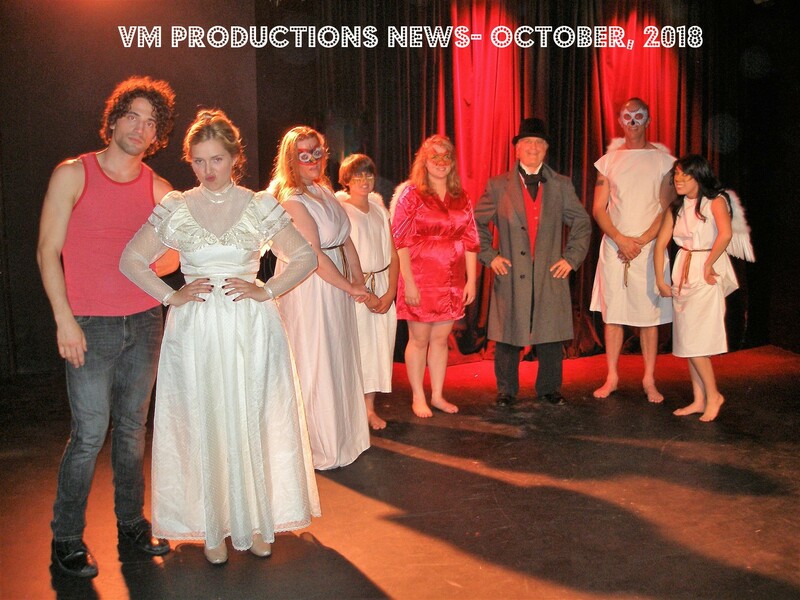 Please enjoy this edition of VM Productions News. I am thrilled to share it with you. We are so excited to have won this award in Colombia, the colorful country of magical realism, precious emeralds, tropical flora and fauna, and world-class coffee! Crossing the Atlantic! 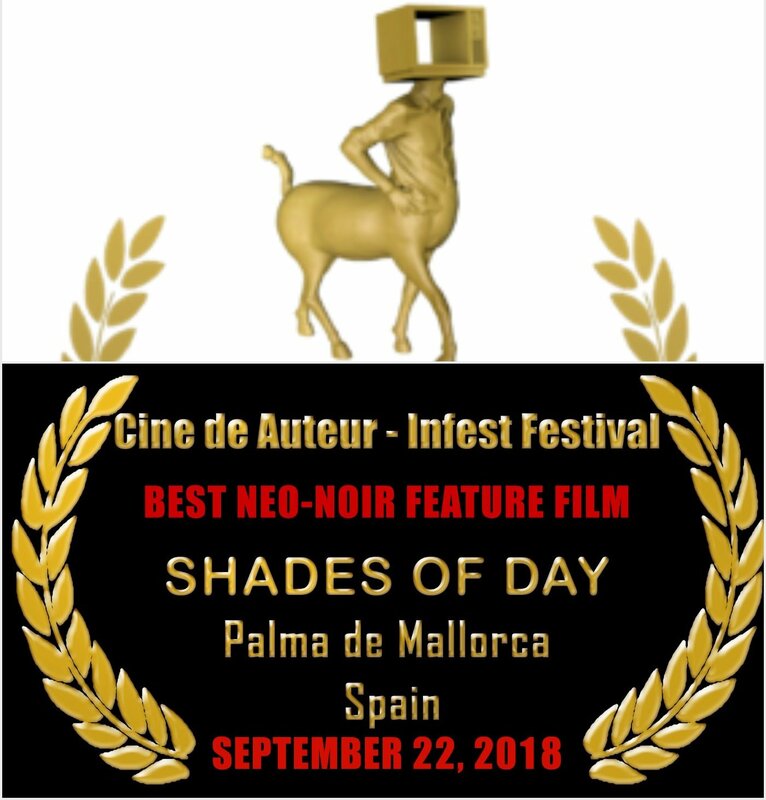 --- On September 22nd our movie Shades of Day - New Director’s Cut got the award for Best Neo-Noir Feature Film by the 3rd Infest International Film Festival - Cine de Auteur in Palma De Mallorca, Spain. “We want to promote artists with free and plural visions that contribute to the efforts of making this world more tolerant, away from so called “one minded thinking”. The truth is in every human being. It only takes one to explain it and another one to listen”. But it doesn't stop there! Taking the flight back to the continent from Palma to Barcelona and then the flight to Vilnus, capital of Lithuania we continued with a short trip to the nearby historic village of Šumskas. 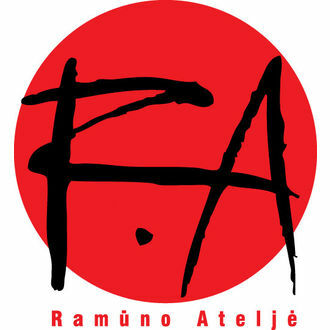 There the prestigious Ramunas Atelier hosts the International Independent Film Awards' Festival for Professional filmmakers. Shades of Day became the award Winner! We''re looking for gifted filmmakers and artists of our generation. The independent film community is without a doubt the backbone of the industry. This is why it is so important for there to be opportunities for these independent geniuses to be recognized. The Ramunas Atelier International Independent Film Awards provides a tremendous amount of opportunities for filmmakers to receive the accolades they deserve within our awards. Back to the Americas! 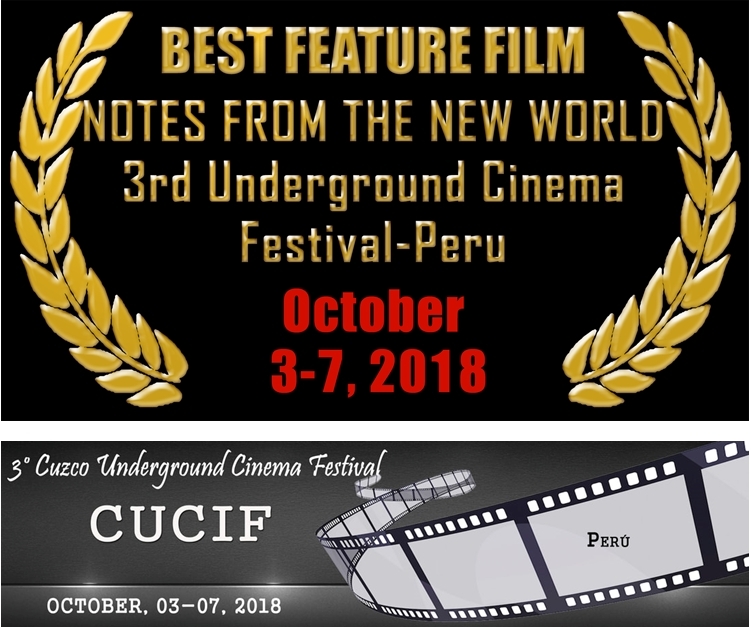 Notes from the New World won the award for Best Narrative Feature Film by the 3rd Underground Cinema Festival in the city of Cusco, historic capital of Peru. The selection committee received hundreds of films from all over the world. The Notes was selected from 7 finalists feature films that were screened in the festival. This is our fourth award since September 15th 2018 (see above). The World Film Fair is a global platform that gives access to distribution companies, production companies and investors all over the globe, focusing on events for all upcoming new talents in the film industry. The team at VM Productions are proud to be showcasing two of our award-winning films, Shades of Day and Notes from the New World, at this high-profile event We are working alongside the organisers to promote this opportunity and seek emerging talent within film schools and universities around the world. SEE YOU THERE! CLICK TO PARTICIPATE ! When our screenwriter, Robert Hurley, went missing during the filming of Notes from the New World, frustrated by a lack of official leads and information, we set upon investigating his disappearance ourselves. 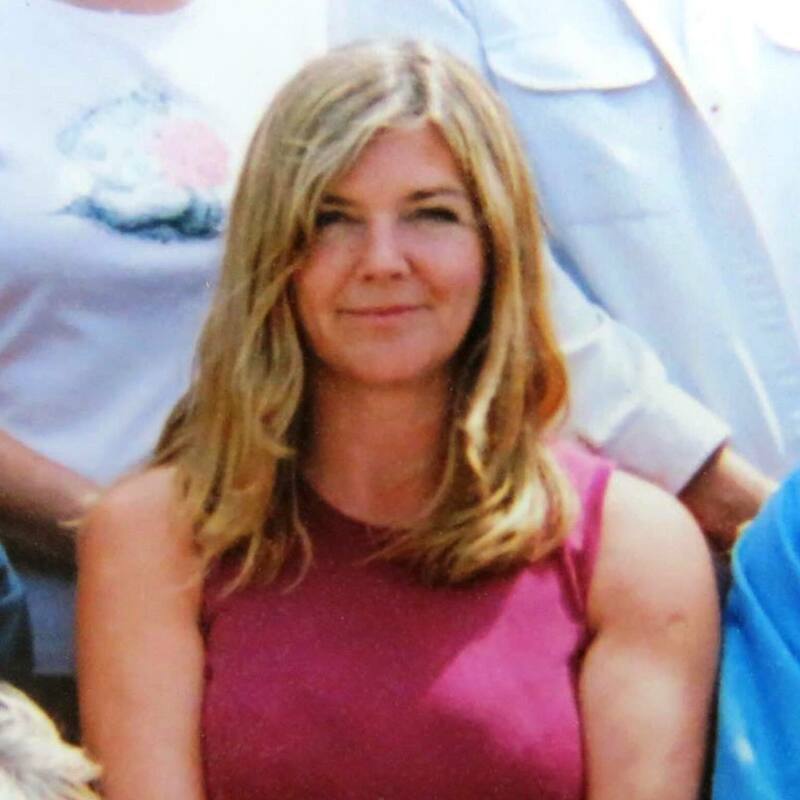 Members of VM Productions devoted hours, days and months to pursuing fragile evidence trails. 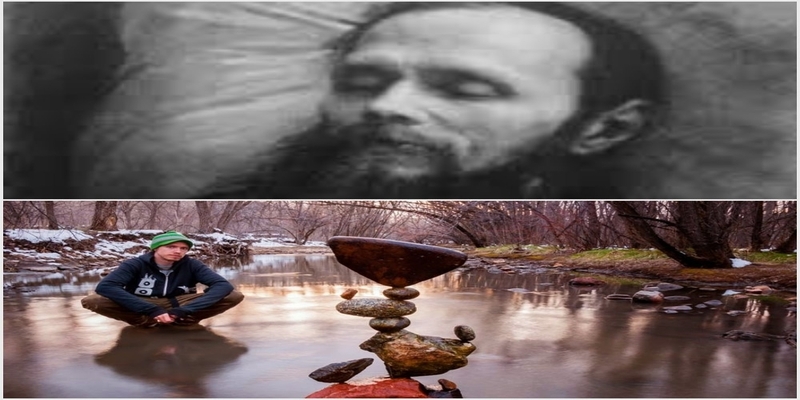 These efforts, which sucked us into the dark world of the Russian mafia and a secret satanic cult, were documented religiously in our online blogs. 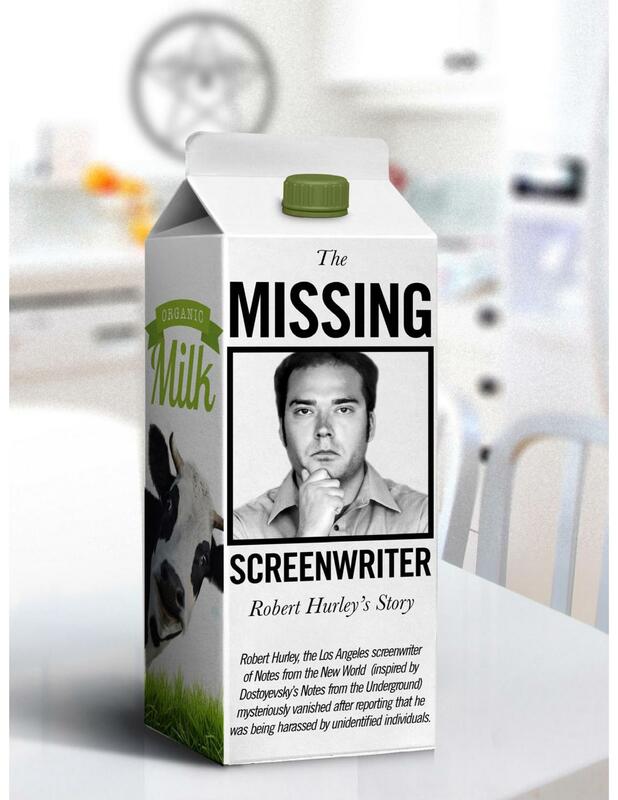 We have since accumulated all of this information and evidence in one place: The Missing Screenwriter- Robert Hurley’s Story. Subscribers to our website www.dostoevsky-bts.com have been able to download the e-book version of The Missing Screenwriter free of charge, yet there was demand for a Kindle version. This, it seems, is not enough to sate the appetite of our fans and followers, and we now find ourselves producing a paperback version of this haunting book, which will be available to buy in October. Some people just enjoy having a hard copy in their hands and on their bookshelves; I have to confess that I am one of them! 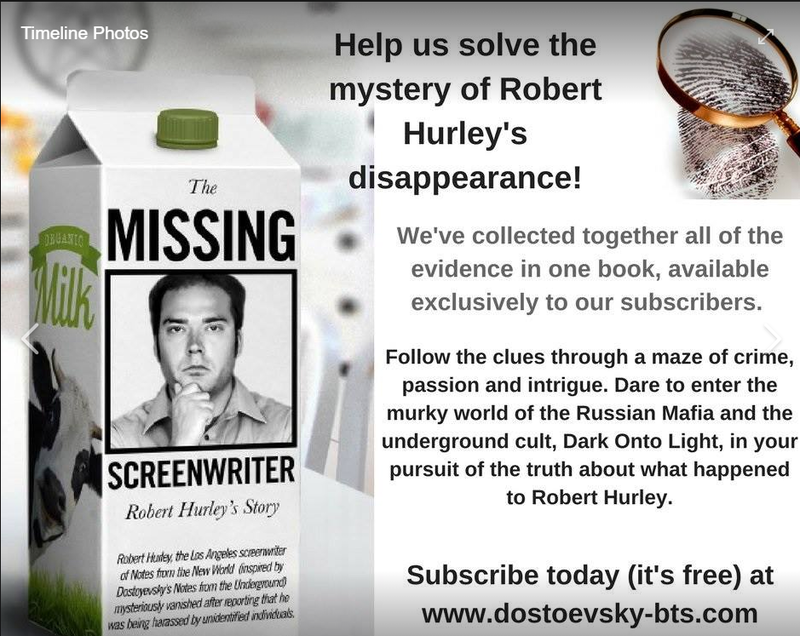 Keep up to date with news about the precise publication date by subscribing at http://www.dostoevsky-bts.com/hurley_mystery/ The paperback would make a terrific gift for the mystery-loving, thrill-seeking special someone in your life! Reminder: everyone who signs up for our newsletter gets a free copy of our new e-book, The Missing Screenwriter. We’re selling it for promo price of $5.95 in Amazon. But If you're already subscribed, please download it for free. If you're not--what are you waiting for? NEW FACES - MEET SOME GUYS OF OUR HARDWORKING TEAM! 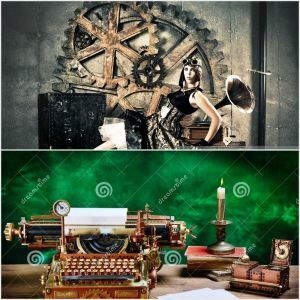 Tony is an experienced writer, having written tens of thousands of online articles covering entertainment, technology, sports, pop culture, finance, health & fitness and more! He has extensive experience in production and screenwriting for TV, film and radio. Nick is a well-established and very popular comic book creator. You can see his work at www.nuzlocke.com. He has also written several screenplays. Nick manages our Twitter (BTS and Hurley related) accounts where he postes his great comics related to Dostoyevsky Reimagined. Ethan is a world literature graduate, and also a talented musician, playing both the piano and viola to a high standard. He has experience of working in theatre productions and writes articles for the music industry. He manages our Instagram (click on the right picture above! ), YouTube, Vimeo and Reddit platforms. Abby is a creative designer and social marketer, specializing in web design and development, graphic design and social media marketing. 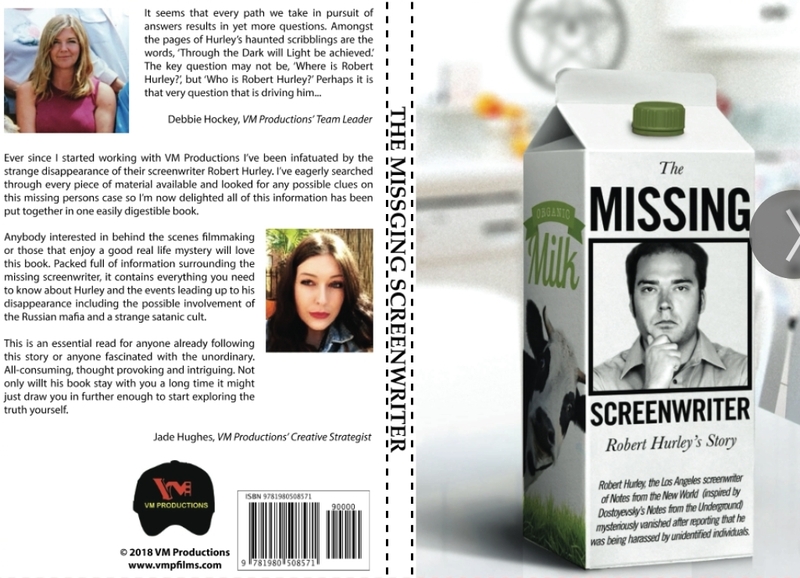 She has recently produced the paperback version of our haunting book, The Missing Screenwriter- Robert Hurley’s Story. 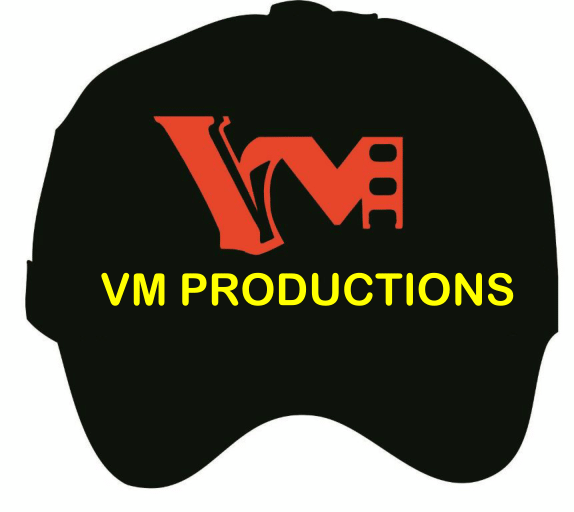 Abby also designed VM Productions'custom hats. 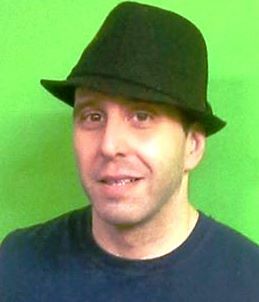 Craig is a very skillful graphic designer/artist with18 years industry experience. He sees himself as a creative all-rounder. Craig worked for large corporations, start-ups and freelance. When he’s not working, he’s fanatical about music, love running and cycling too. Craig has recently completed two posters for our projects in active development: Dare to Dream and Catherine 1,2. Right now Craig is working on the visual presentation for our project Idiot inspired by Dostoyevsky’s novel (an international thriller; the screenplay by Vitaly Sumin got a development grant from Warner Bros fund). 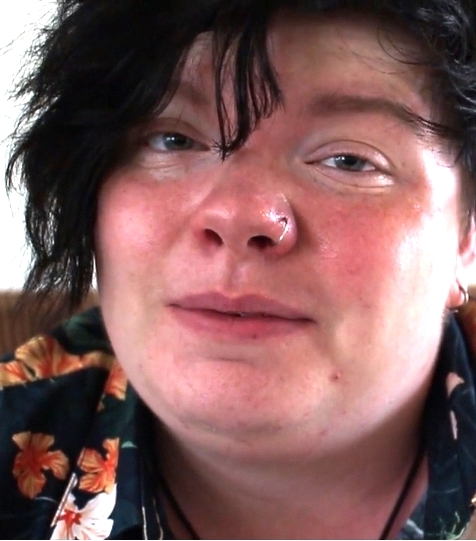 Ash is a highly motivated, creative and skilled film editor and writer who recently completed her studies at Manchester Film School with BA Honors in Film & TV. Here's more! Ash achieved grade 5 in ballet, and intermediate silver in tap and modern jazz; she plays the guitar and clarinet and has a brown belt in karate! Each vlog will focus on a different quote by Dostoyevsky, and how we can interpret them in modern society. Here’s the citing from the beginning of Ash’s script: "People speak sometimes about the 'bestial' cruelty of man, but that is terribly unjust and offensive to beasts; no animal could ever be so cruel as a man, so artfully, so artistically cruel." (as per Dostoyevsky) . I want to talk to you today about human nature, and the idea that man is crueller than beast. Is this true, do you think? Fyodor Dostoyevsky certainly seemed to think so." 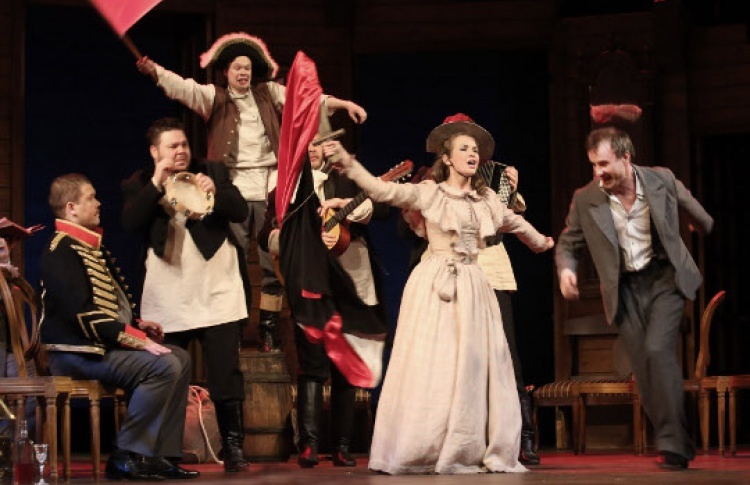 Following the crickets that chirped in the wake of Uncle’s Dream, Dostoyevsky continued his foray into comedy, his determination to re-enter St Petersburg society unswayed, thankfully to all who admire Russian classics and VM Productions’ films. Zen and existentialism appear to be bitterly opposite philosophies. At least that how perceptions appear to those who don’t delve deeply into either philosophies. Those perceptions do harm opinions about the philosophies. Zen theory suffers from the stereotypical depiction of being little more than superfluous “new age feel good” sentiment. 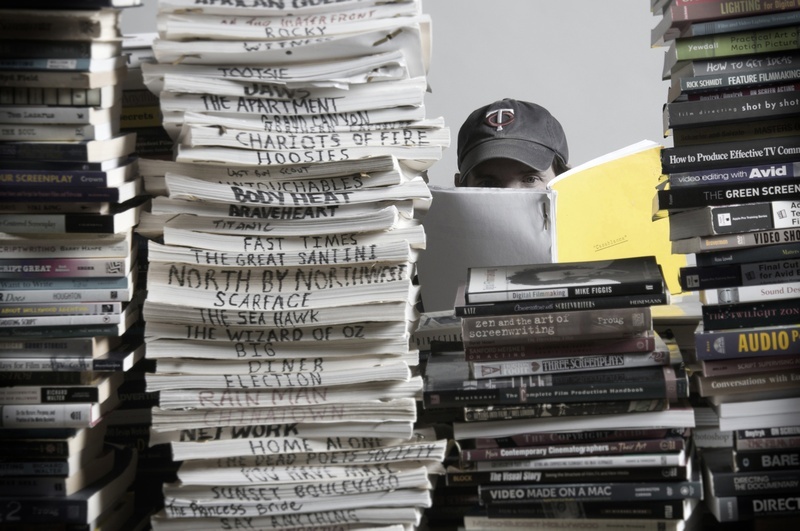 There are a lot of screenplay contests out there. Why enter one? If you wrote a solid screenplay, submitting to as many contests as your budget permits makes sense. Winning, placing in the top three, even garnering an honorable mention comes with rewards. What’s the value of a screenwriting contest? Click the pictures below to get our exciting FREE E-Books and learn how you can be a part of our films.